hd00:06Time lapse: Kuala Lumpur city view at night overlooking the city skyline during the Earth hour as lights were switched off and on. Prores 1080p. 4k00:11Aerial view time lapse of Kuala Lumpur city skyline at night during the Earth Hour 2018 event. 4K resolution. 4k00:15Nightscape of Dubai all star buildings. 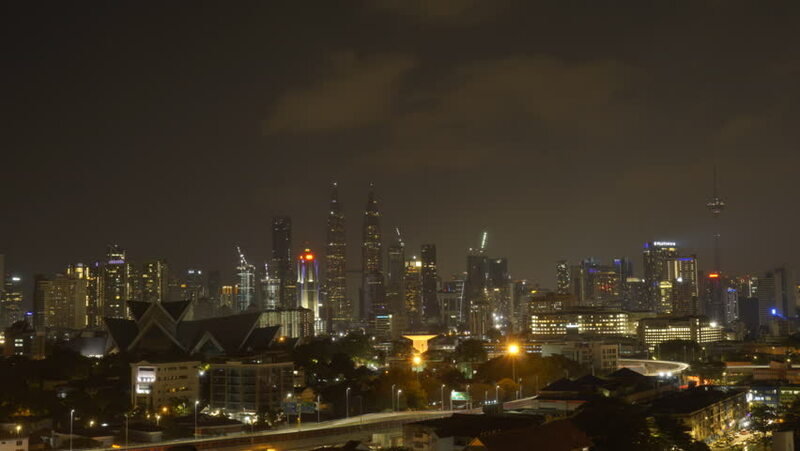 4k00:11Aerial view time lapse of Kuala Lumpur city skyline at night during the Earth Hour 2018 event. Motion timelapse pan down. 4K resolution.